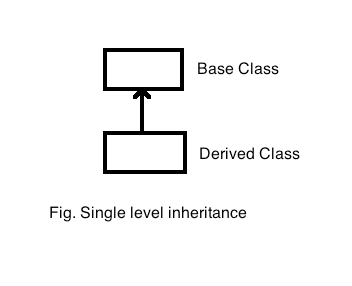 In this type of inheritance , only one class can be derived from base class. 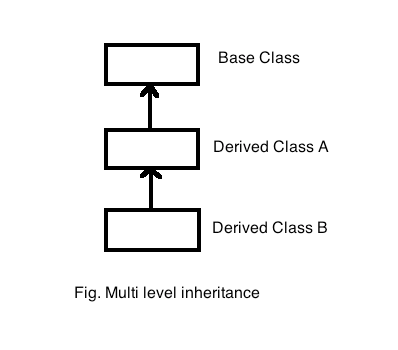 In this type of inheritance, one class is derived from base class and that derived class is a base class for another derived class. In this there can be multiple levels of Derived classes. 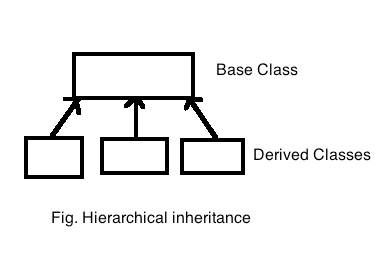 If multiple classes are derived from one base class then such type of inheritance is called as hierarchical inheritance. 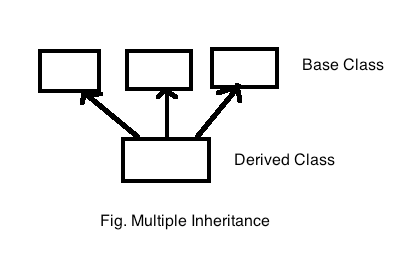 If a single class is derived from multiple base classes then such type of inheriatnce is called as Multiple inheritance. This is mixed type of inheritance. 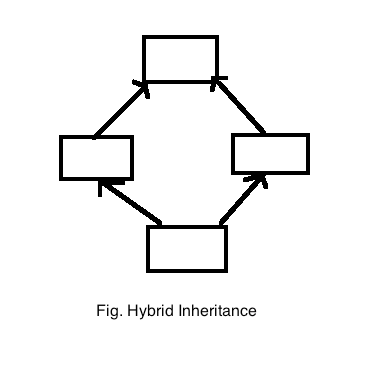 It includes multilevel , multiple , hierarchical inheritance.